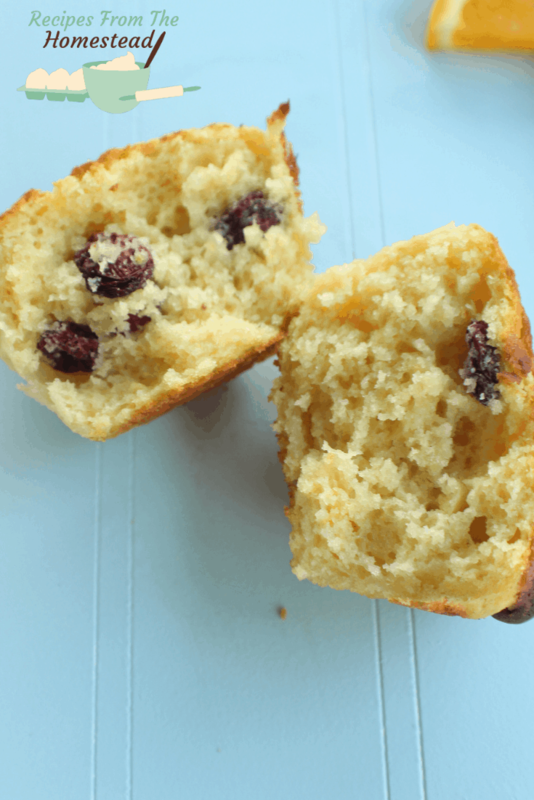 Tangy sweet cranberries combined with the brightness of orange juice make these orange cranberry muffins the perfect breakfast or snack on the go! The boy keeps me running. Honestly, I can’t call myself a “work at home mom”. I have to call myself a “work on the go, in the van while driving the boy all the places” mom. Between friend’s houses, field trips for homeschool, taekwondo lessons, 4-H and various other appointments, we seem to always be on the go. He needs a lot of snacks and fuel to keep up with his uber busy schedule. Wholesome foods like fruits and veggies are the main staples. 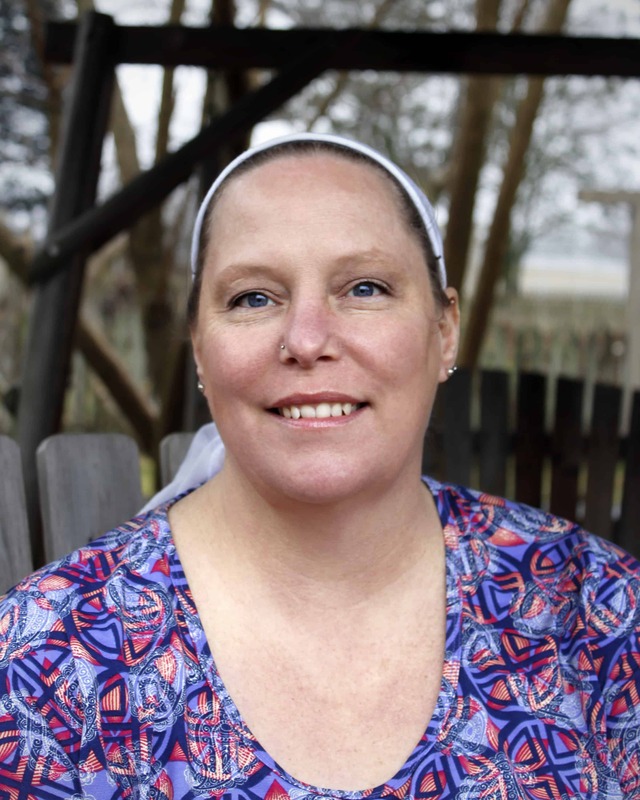 I am a fortunate mom that all my kids loved all types of fruits and veggies as they were growing and up still do as adults. I am truly grateful for that. We do also enjoy a variety of fresh baked goods in our menu mix. 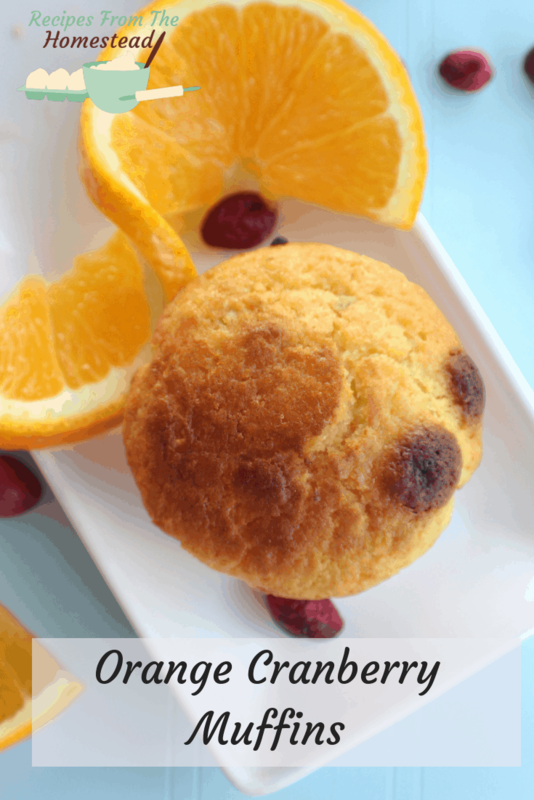 Treats like these orange cranberry muffins make a great on the go breakfast or snack! They make up quickly, which is great for busy days, and they freeze very well. This means I can make double and triple batches of them and have them for later. You can use fresh or freeze dried cranberries in this recipe. The “craisins” can also be used, but you may get a different texture result. Not that it’s a bad thing, mind you. Just different. If you use freeze dried cranberries, be sure to rehydrate them first before adding to the recipe. Otherwise, they will soak up all the liquid in the muffin and the muffins will come out dry and like rocks. Trust me on this one. 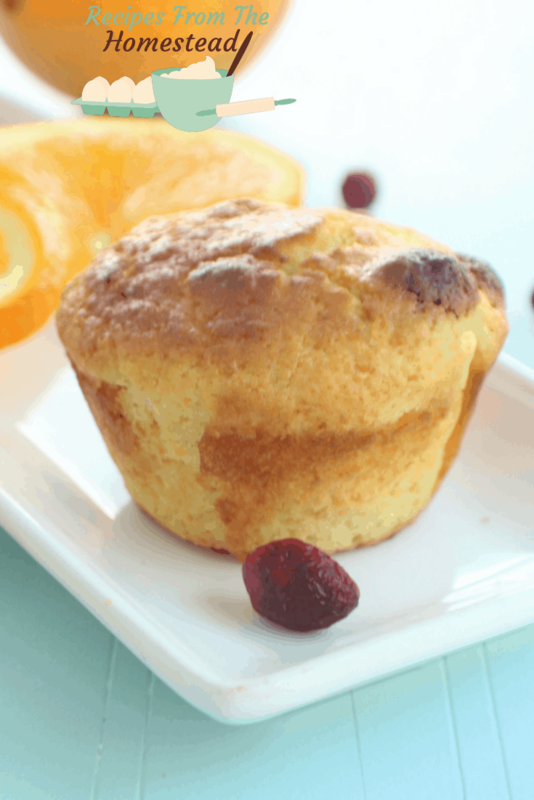 Are you ready to try these orange cranberry muffins? Let’s get some made! In a medium mixing bowl, add the flour, baking powder, and salt together. Add honey, melted butter, orange juice and rehydrated cranberries. What is your favorite on the go food? Be sure to let me know if you try and love these orange cranberry muffins, okay?